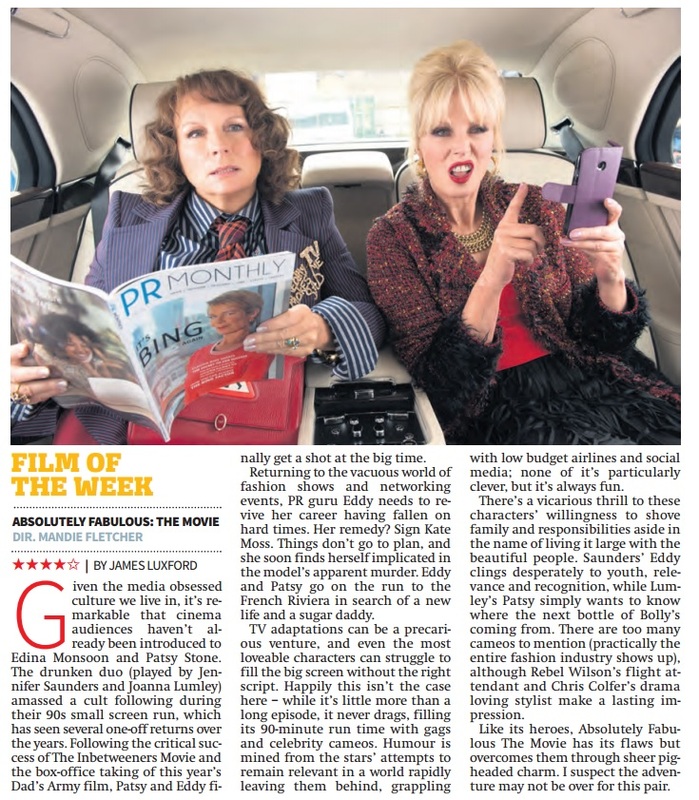 Please click the above to read my reviews of “Absolutely Fabulous The Movie”, “Central Intelligence” and “Odd Thomas” for Radio Times. 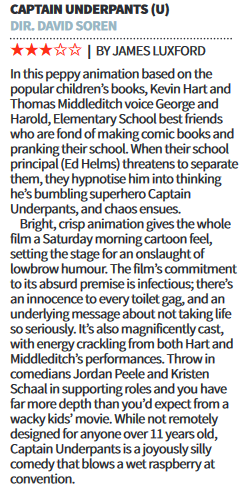 Please click the image above to read my review of “Ride Along 2” for Radio Times. 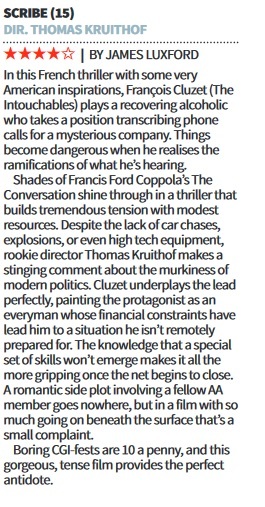 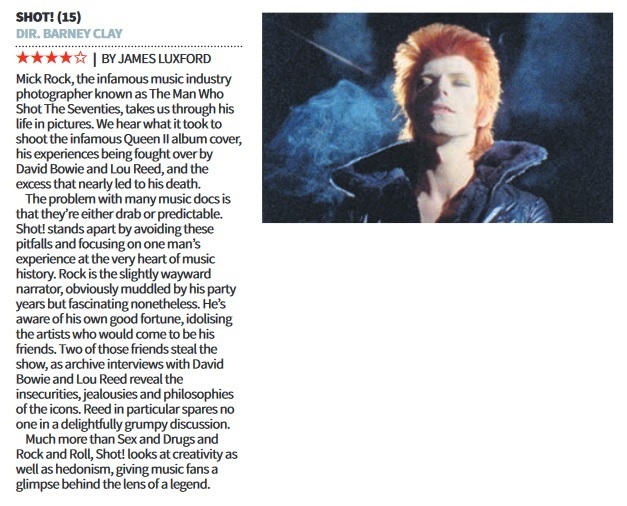 Please click here or on the image above to read my review of “Think Like A Man Too” for Radio Times.